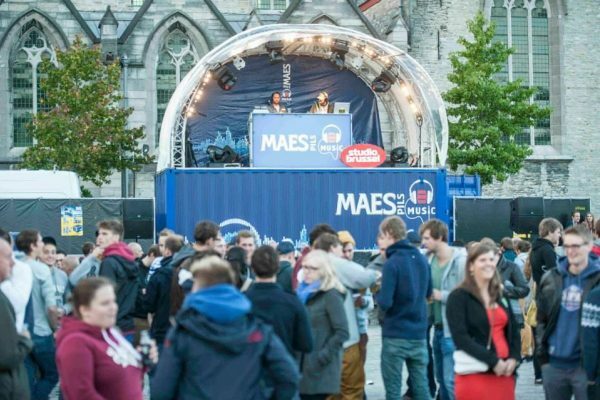 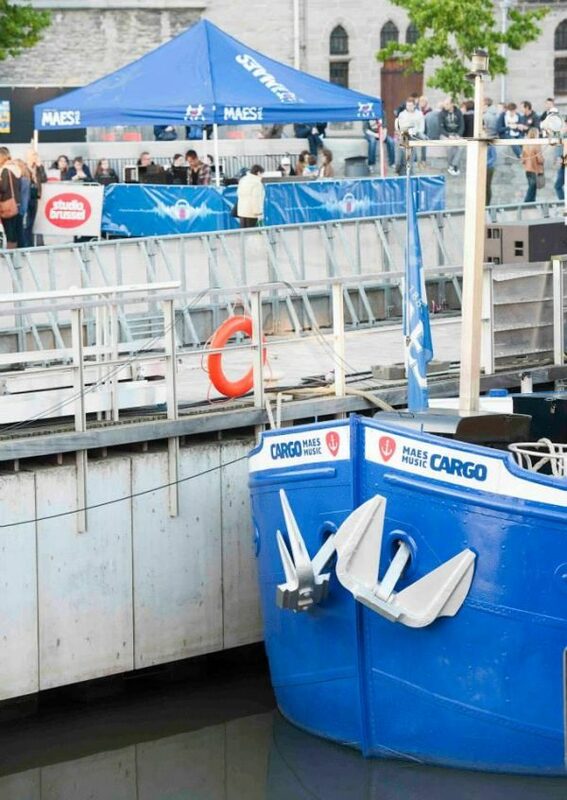 Last summer the Maes Music Cargo was officially christened and subsequently plotted a course to many a summer event. 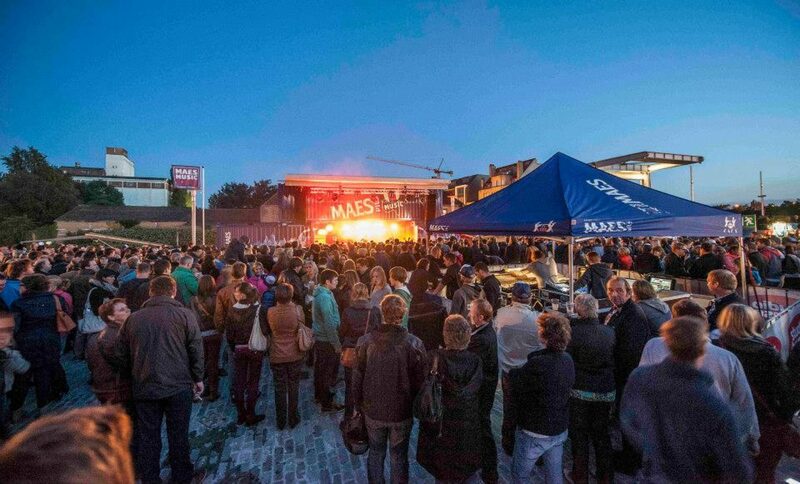 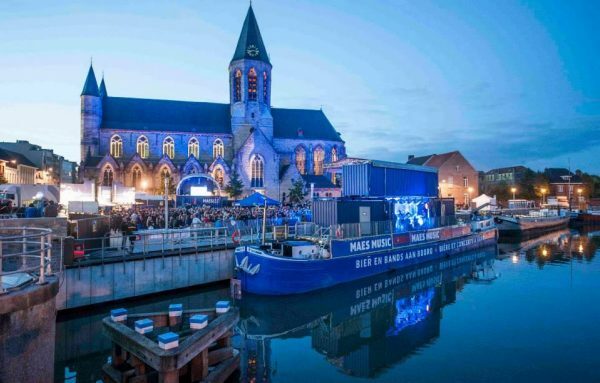 But in September it was finally time for the real work again... aye aye captain, the Maes Music Cargo concerts. 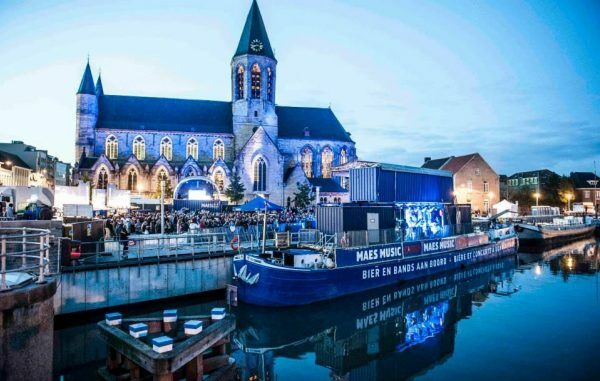 This only real sequel to Maes Music Box offered the tried and tested formula - 5 bands in 5 cities and the key question where - on urban quays where barges moor. 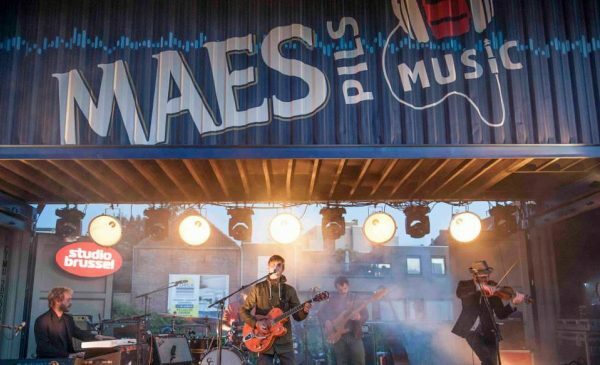 And the line-up wasn’t bad either: Compact Disk Dummies, De Jeugd Van Tegenwoordig, Absynthe Minded, Jari and Suarez. 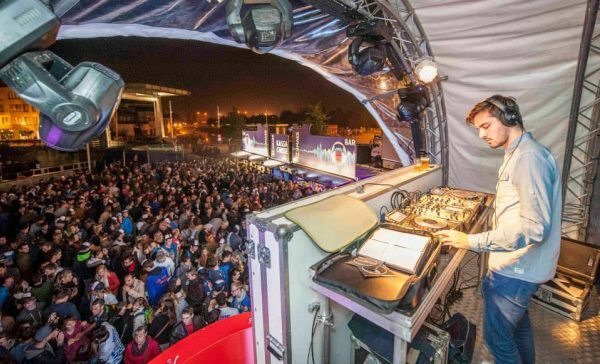 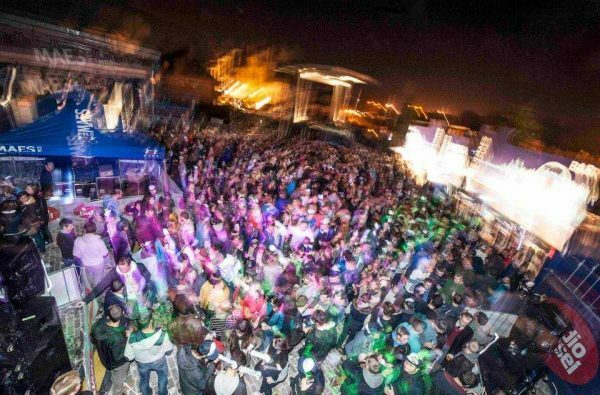 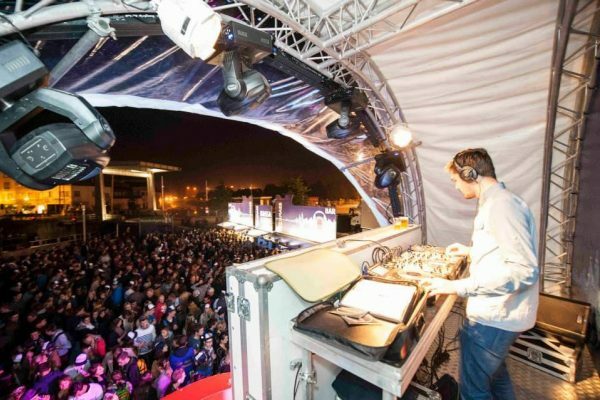 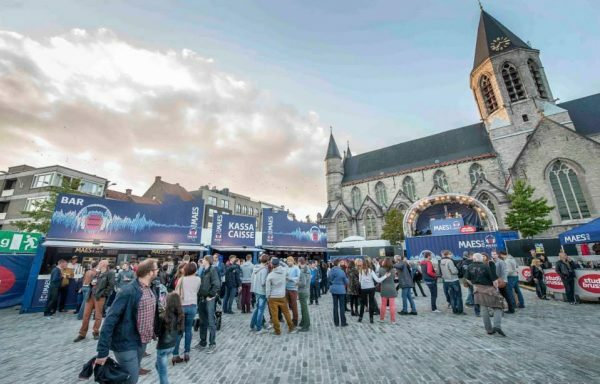 Add to that a big crowd, a great atmosphere and beer plus extensive coverage on national radio stations such as Studio Brussel and NRJ, and the outcome is ‘a very buzzworthy’ event!